What Was Britain's Secret World War II Army? Home InfoHistory What Was Britain’s Secret World War II Army? What Was Britain’s Secret World War II Army? In 1939, for the second time in 30 years, the brave men and women of Britain went away to serve and protect the island on which they lived. During the course of six years, countless millions lost their lives in World War II, either directly or indirectly because of the conflict. The German forces were swarming across Europe, seemingly destroying anything and everything that stood in their way. Countries were falling as the German war machine gathered momentum and it was only a matter of time before it reached the other side of the channel, with Great Britain in its sights. 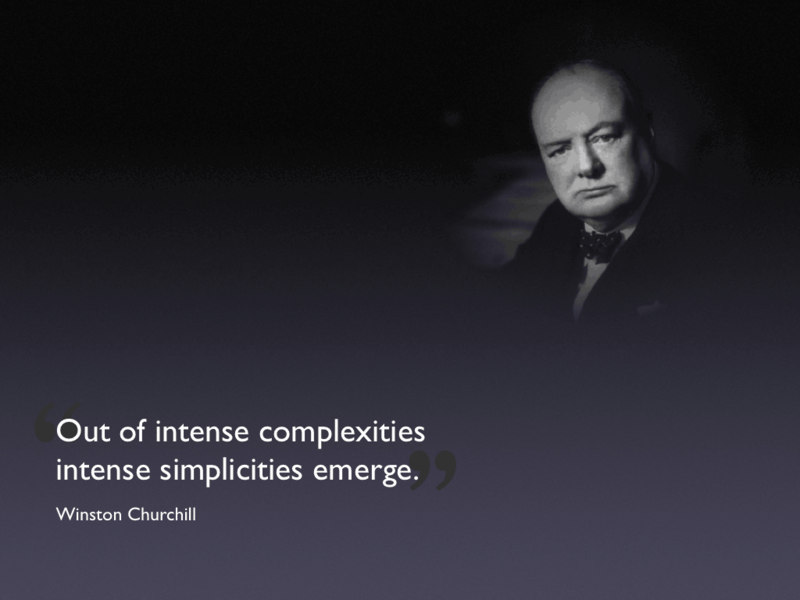 However, British Prime Minister Winston Churchill, faced with the imminent possibility of invasion, had conceived a plan that he believed would halt advances should German forces manage to break through the British army defences – in 1940, he decided to create what were to be known as Auxiliary Units. The units were made up not of active soldiers, but from civilian volunteers who were to be trained in the skills that were thought necessary for them to carry out what would effectively be guerilla warfare. Should the worst come to the worst and an invasion happened, these units would be used to retaliate and cause whatever havoc they could to the unwanted invaders. Colonel Colin Gubbins was the man ordered by Churchill to take charge of the whole affair, using his experience to pull everything together and bring Churchill’s idea to fruition. The units, which included veterans from World War I, were generally people with local knowledge of their own areas – in particular woods and moors – as it was recognised that their expertise could prove to be priceless. To this end, the likes of farmers, gamekeepers and even poachers who would normally be fit and healthy were recruited to help, as it was thought that they would be best aware of all the places that could be used to their advantage. Each and every recruit was told in no uncertain terms that they were to tell absolutely no one about their involvement, with each recruit having to unequivocally sign an oath of secrecy that was within the Official Secrets Act. As this was apparent, it meant that husbands could not tell even their wives or parents of their role in World War II, such was the importance of keeping everything a complete secret, reducing the risk of the information being leaked – whether unintentional or not – to German troops. The units created were divided into 3 categories – operational patrols, signals and special duties – all of which had important roles to play if the plan was going to work should the German invasion be successful. It is estimated that in total, anywhere between 3,000 and 6,000 recruits – none of whom would be protected by the Geneva Convention – were ready to act as a defence or retaliation force for not only the coastal areas, but all of the British Isles. 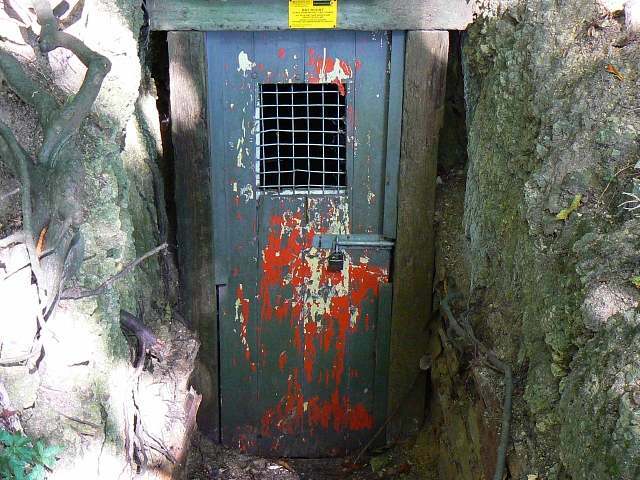 Local knowledge of the area meant that the volunteers could find their way around in the dark, which was imperative if they were to remain as effective as possible at all times. 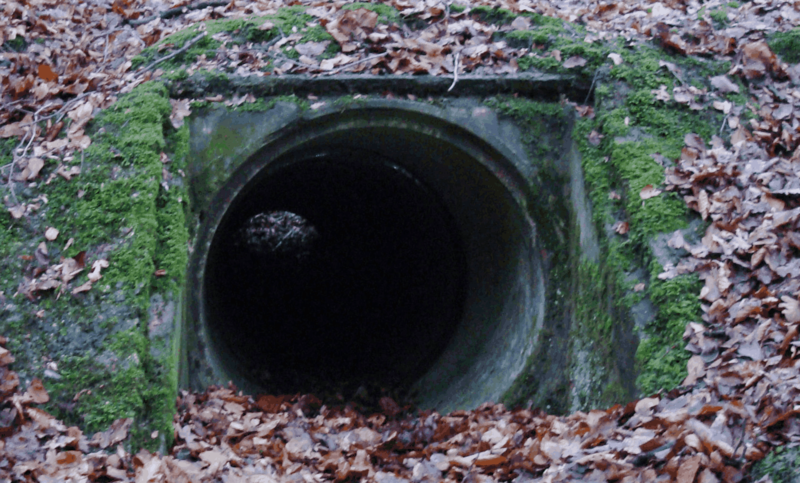 Those chosen to be in the operational patrols would have excavated their operational bases, which were essentially bunkers dug 12 feet underground, with a concrete pipe entrance and tunnel emergency exits, well away from prying eyes in dense woodland or anywhere that was off the beaten track. As these bunkers were also the place where the units were to live, stores and rations for 14 days were kept in the bunkers at all times. After this 14 day period, it was expected that the units would be able to melt unnoticed back into normal life, even if it was into a German occupied Britain. Those in the special duties groups – both men and women – were selected to be used to gather and collate whatever intelligence they could. This information was then transferred by way of a dead letter drop to the relevant contact, from where it would go to the next group, until it reached the necessary personnel. 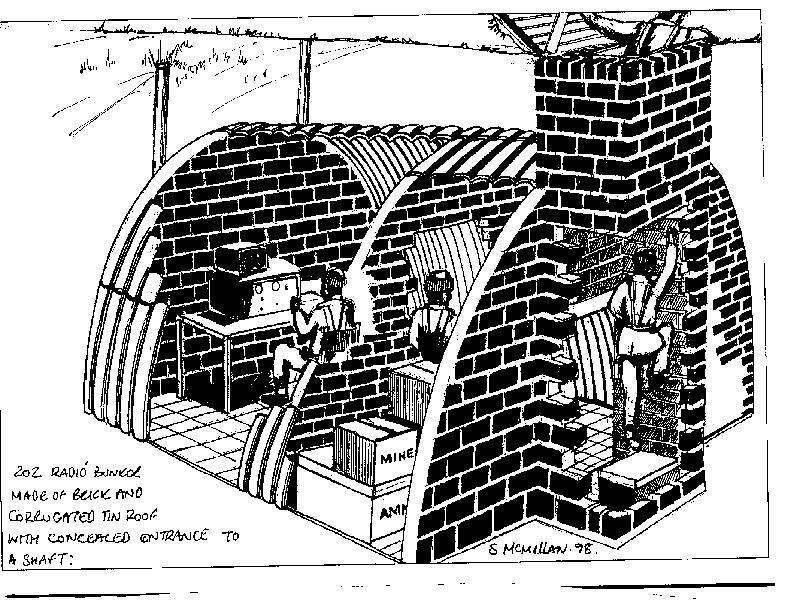 The third group of the Auxiliary Units, the signals units, formed a regulated network of radio stations that would be located in a similar type of bunker to the operational patrols. Fitted out with generators to work the equipment at all times, they were used diligently to transmit the information that had been collected. 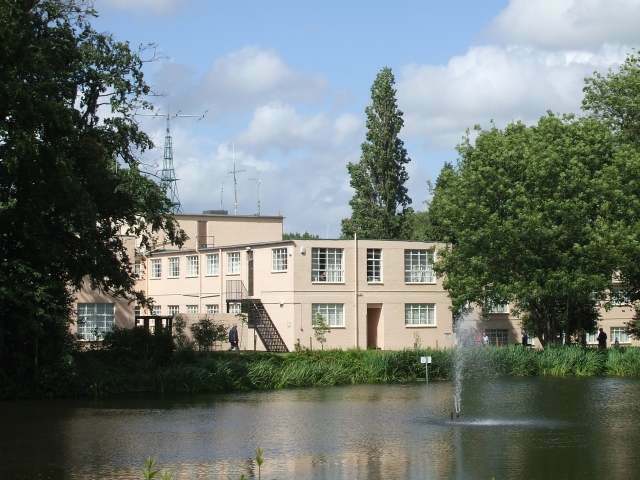 Along with the Home Guard and the code breakers at Bletchley Park, the Auxiliary Units were ready to play their part in keeping Britain as safe as possible. The sad indictment is that after 4 years, the units were disbanded, still in secret and these people were never given the recognition that they deserved. 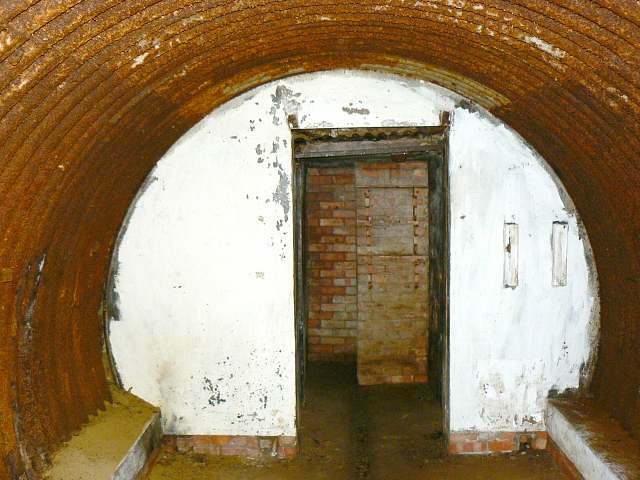 The bunkers were filled in and a sense of normality was restored, but this was the price that the units had to pay to be a part of Churchill’s secret World War II army.